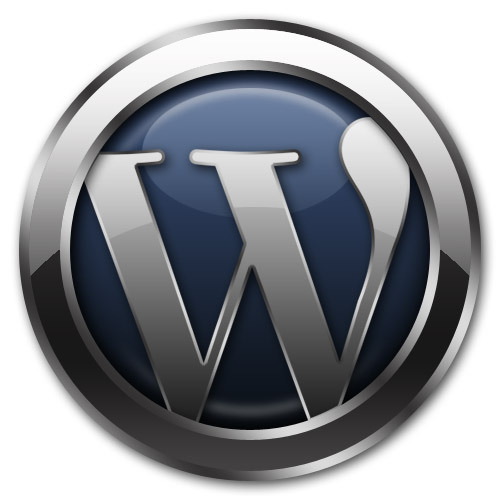 You know wordpress is the most popular content management system for years and basic wordpress functions may be enough for people who are blogging using wordpress platform but if you want your wordpress blog stand out from the crowd you can change many things to make it more functional.Today we want to share useful wordpress tricks and hacks with you.I’m sure some of them will definetely come in handy for your blog. This goes in your page template or sidebar template where you want your submenu to appear. It is outside the loop. The code allows you to set the “Featured Image” as the the image that Facebook shows when your link is shared. Secondly, it allows you to set a default image, in case your post does not make use of a “featured image”.You can use your logo for this default, by saving it in your themes directory, in a /images/ directory with the file name as default_icon.jpg. Or you can alter the image directory in the code below. How to Add a New link to the WP Admin Bar and Remove an Existing Link. // or we can remove a submenu, like New Link. my-account / my-account-with-avatar : the first link, to your account. Note that the ID here changes depending on if you have Avatars enabled or not. Add the below code to your function.php you will turn your standard tag cloud as a cool dropdown menu. These are some great snippets. I’m really interested in the disabling self-pings and setting the thumbnail for sharing on Facebook. Very useful stuff! Very useful snippets. Keep em coming, I’m always on the lookout for new snippets to help my WordPress workflow! I am definitely bookmarking this page for future reference. Thanks for the great list.